OUR CONDOLENCES to the Vera Perez family for the passing of Pepito Vera Perez whose remains are now at Arlington on Araneta Avenue. 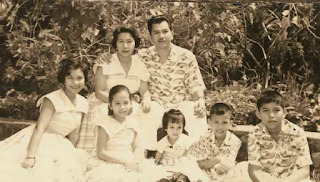 He’s one of the seven kids of the late Sampaguita Pictures producers Jose and Azucena Vera Perez. The eldest is the well loved Manay Ichu, who’s now 75. Then comes the late Pepito, 74, who’s been bedridded for 8 years after a stroke. After him comes Manay Gina de Venecia, Bobby (who passed when he was only 26), Lilibeth or Betchay Nakpil, Chona Ampil and the youngest, Kokoy. 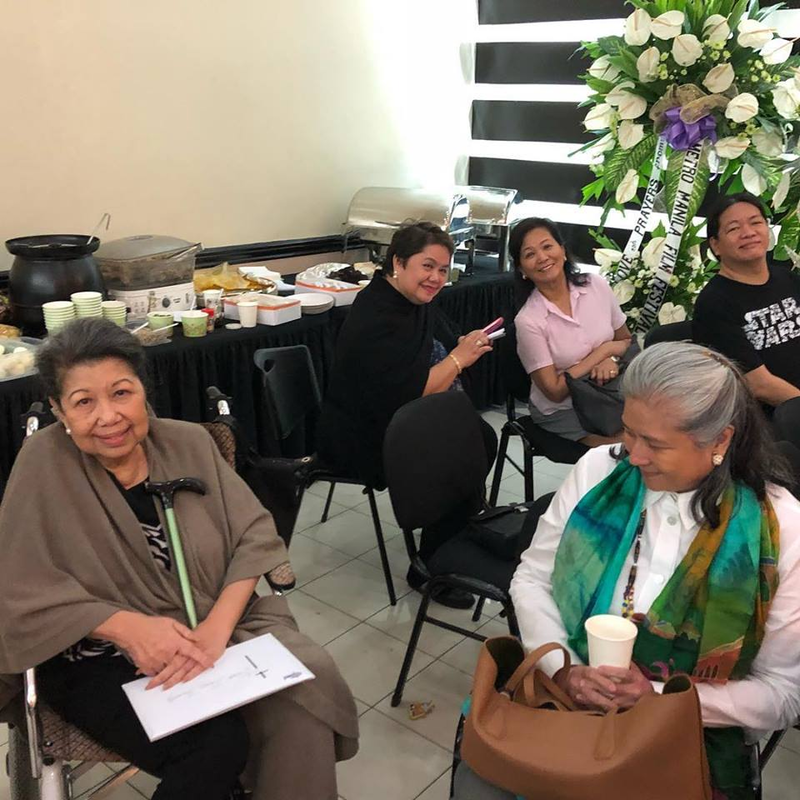 When we went to the wake with TAPE's Malou Fagar to condole with them, there was so much food prepared by Betchay Nakpil and we just couldn't say no to her. The wake will be until June 2 as they’re waiting for the return of their sisters Gina and Chona who are currently in Europe. Pepito’s remains will be cremated. He did appear in the movies before, once playing the second lead opposite Rosemarie Sonora in “Eddie Loves Susie”, starring Susan Roces and Eddie Gutierrez, and filmed on location at Seattle during the World’s Fair that was held there in 1962. Let’s pray for the repose of his soul.